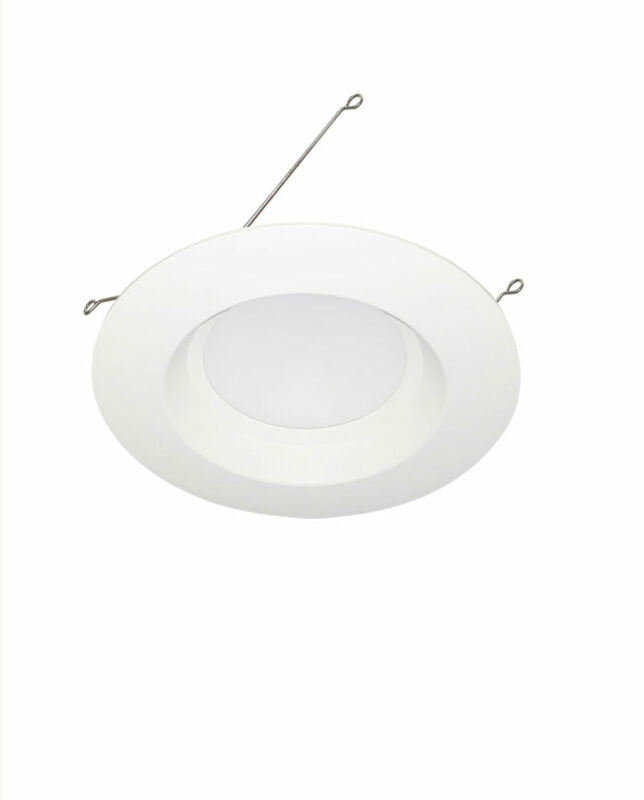 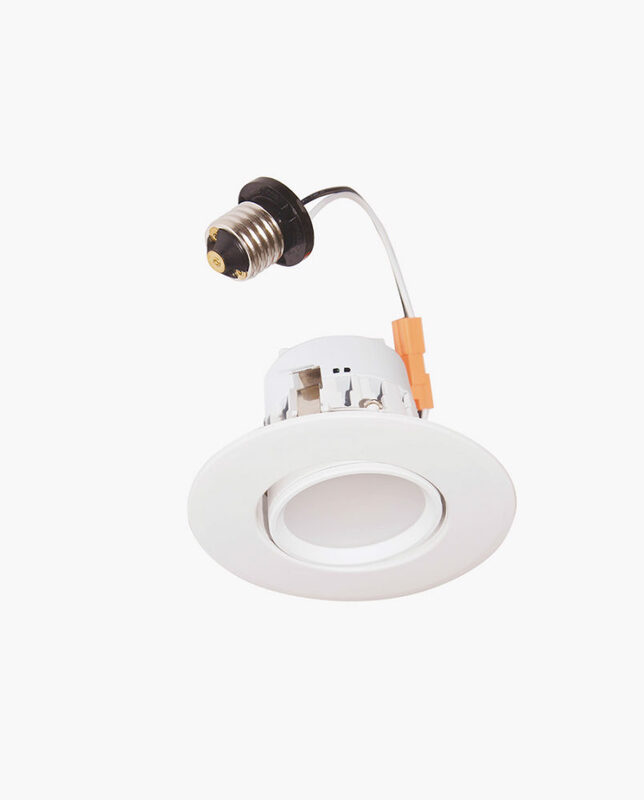 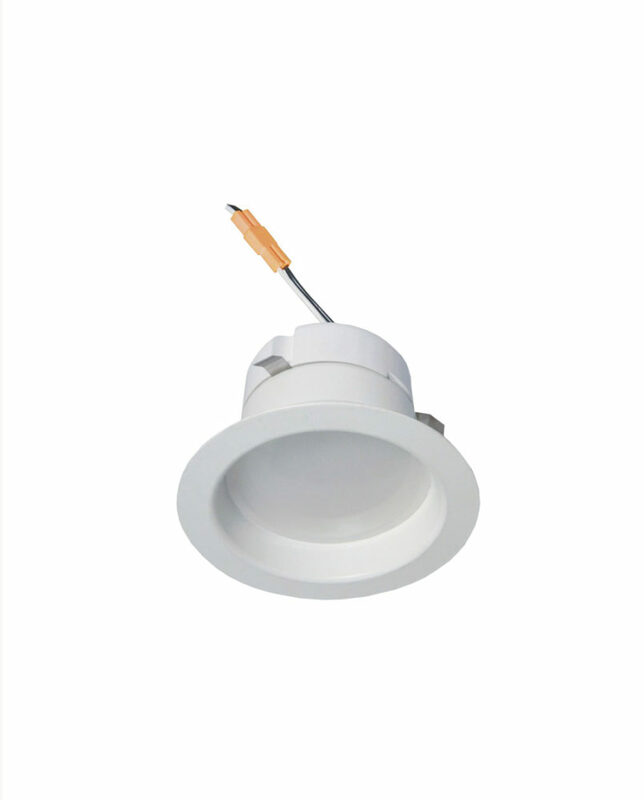 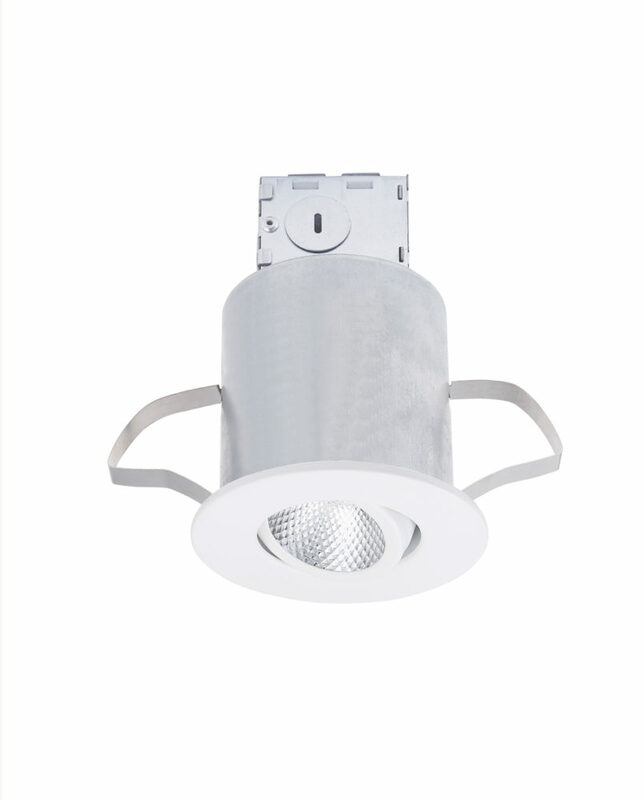 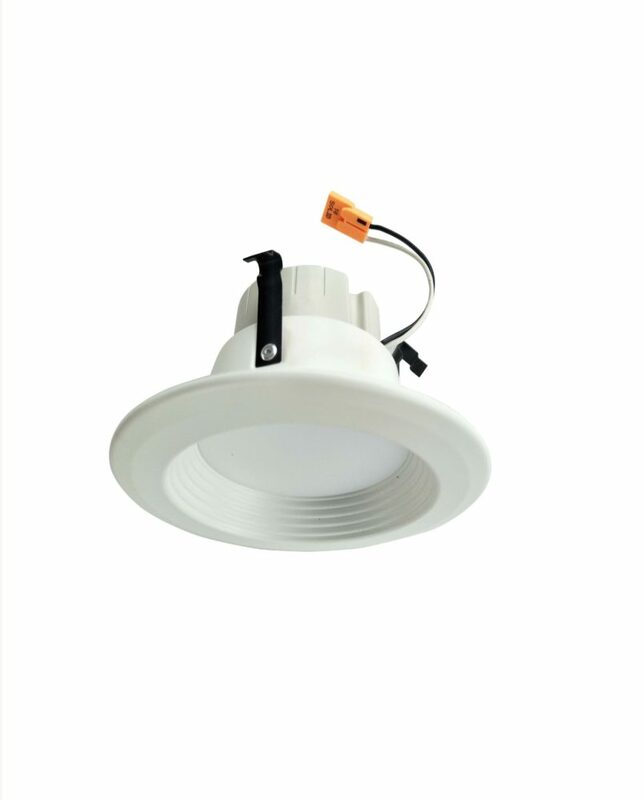 Our 6 inch LED Downlight is JA8 and Title 24 Certified for new construction in projects. 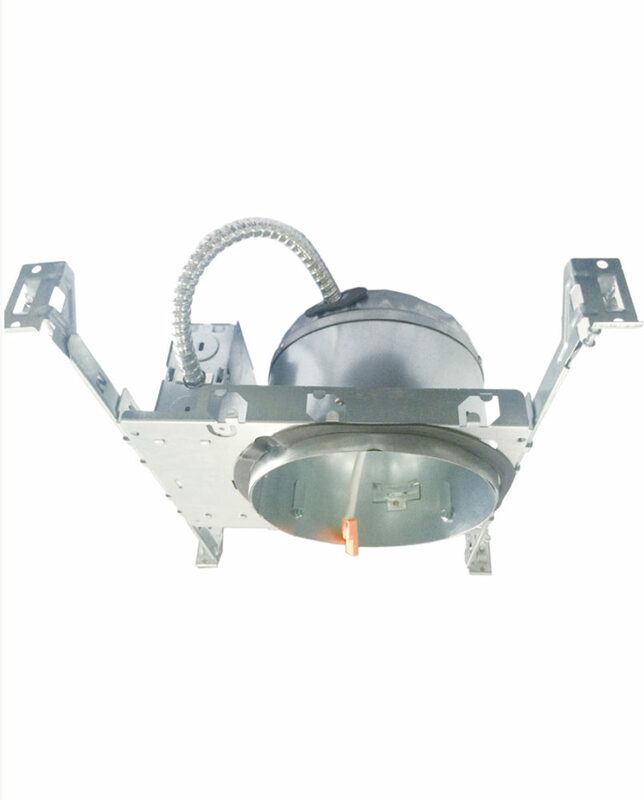 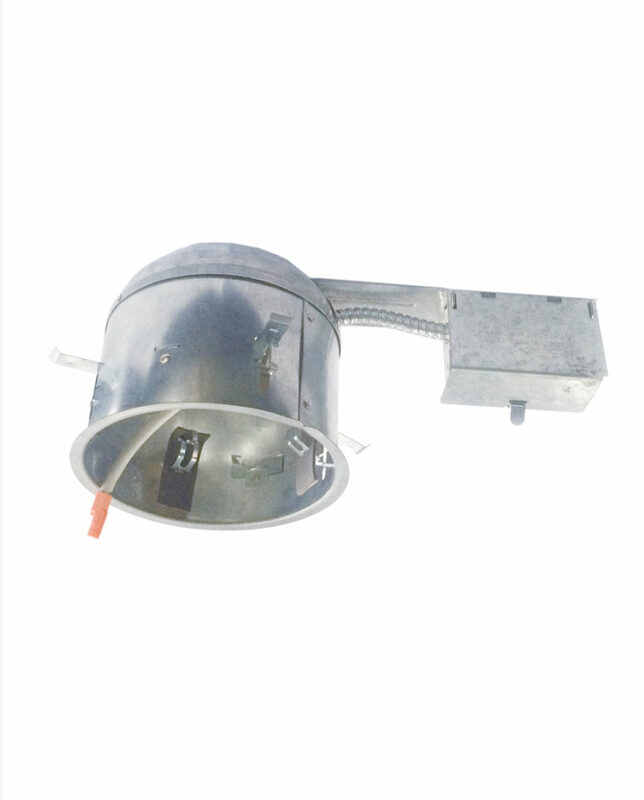 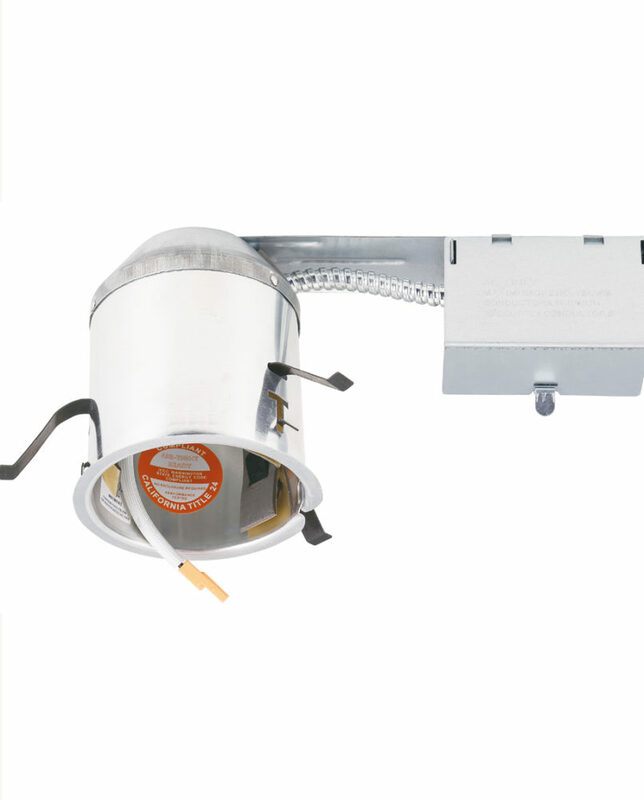 We make our downlights a higher quality. 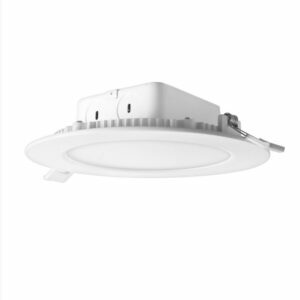 The Downlight uses branded chips for a quality light source. 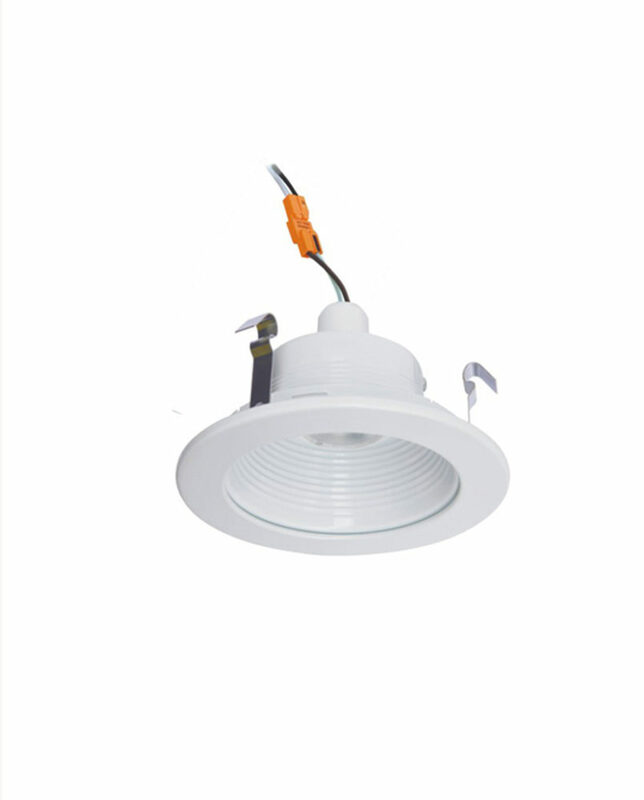 We also use an IC circuit for smooth dimming. 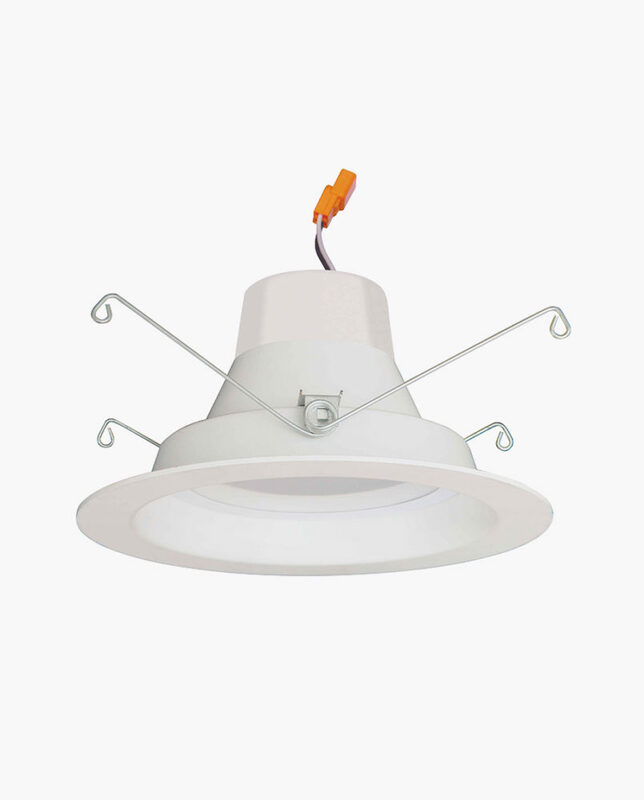 This unit is a flicker free unit, which is better for your health and eyes in the long run. 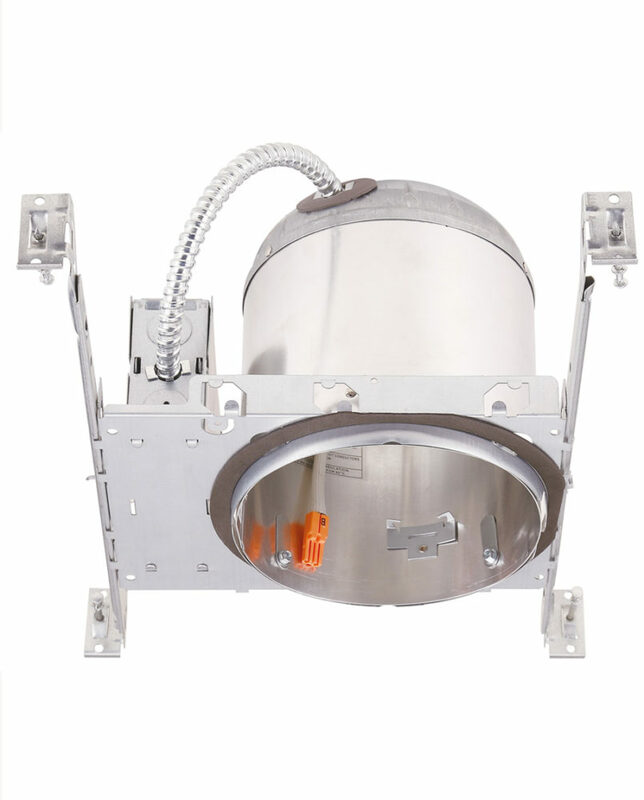 This unit comes in a 6 pack as well as a single pack.